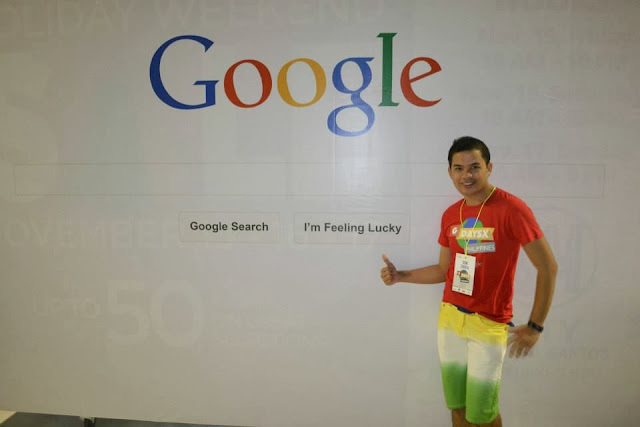 Home Event GenSan Google GDayX Mindanao: Mindanao gone Google! 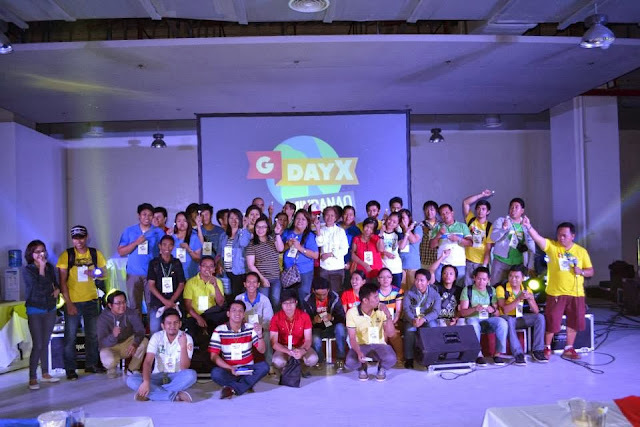 GDayX Mindanao: Mindanao gone Google! 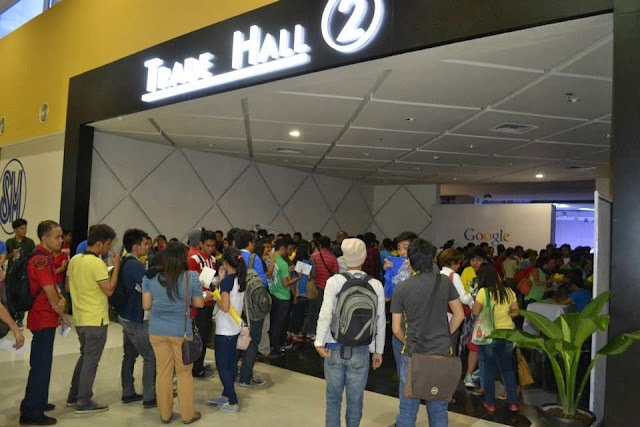 Mindanao gone GOOGLE after the successful event orchestrated by GBG GenSan (Google Business Group - General Santos) and powered by Google itself yesterday (November 16, 2013) at the Trade Hall event center of SM City - General Santos; the GDayX Mindanao. It was a daylong event with three breakout sessions proceedings under one roof. Prior to the breakout sessions which we conducted after lunch. We gave the spotlight to Ryan Morales (Head of Marketing, Google Phils) for the first keynote, next in line tackles about Outreach 10X by Aileen Apolo - de Jesus (Head of Outreach, Google Southeast Asia), Erica Hanson - Women On the Web and taking measures about Crisis Mapping by Bernie Arellano (Advocate, Google Map Maker/ Co-Mngr, GBG Iloilo) respectively for the morning session wherein all participants are in one room. It became more interactive during the Question and Answer with the speakers. The first track of proceeding dedicated for entrepreneurs; the Business Track focused on creating your online presence with Google, putting your business on the map, business with Google apps and business going mobile. The second track for students tackled more on introducing Google apps to the students,why G Plus (G+), Google Drive for students and most importantly shared the GSA (Google Student Ambassador) Program of Google. The third conducted for educators, to gain in-depth knowledge about Google Apps for Education, the G+, Google Search, the Paperless Classroom via Google Drive and the GSA/GEG (Google Educators Group) Programs. 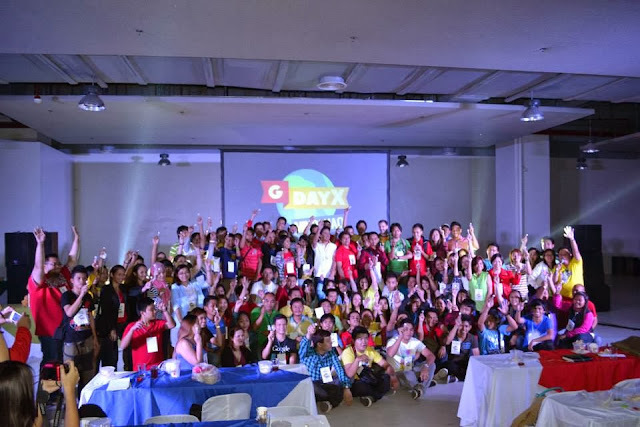 With these certain topics, GDayX brings together some of the best speakers: local and international Googlers who shared their knowledge to all participants. Speakers received their token of appreciation (teddy bear) and certificate. 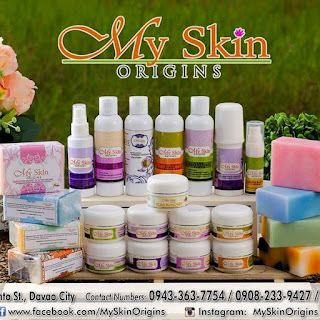 With GBG General Santos three driving principles: Connect. Inform. Inspire. 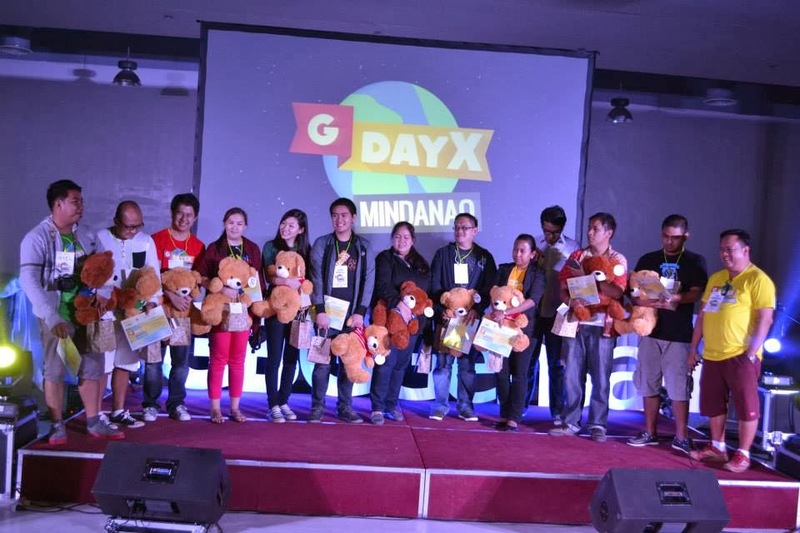 We unleashed new ideas to everyone through GDayX Mindanao. Indeed it was the perfect place to get started whether you're were there for your business, for your career, study or you were just there to get socialize with fellow developers, entrepreneurs, students, educators or even just want to meet and greet the Googlers. Full House! 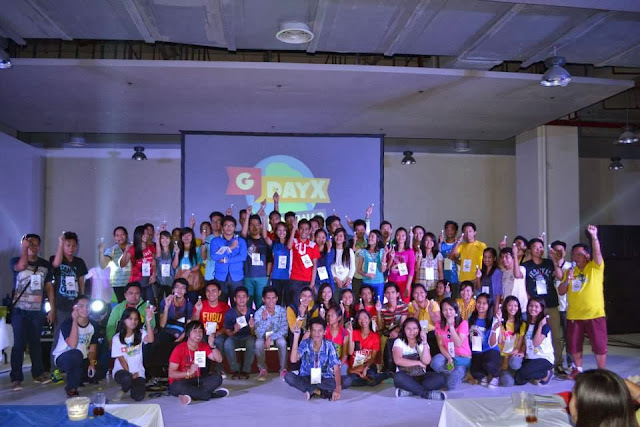 All registered online just to be part of this wonder GDayX Mindanao event. 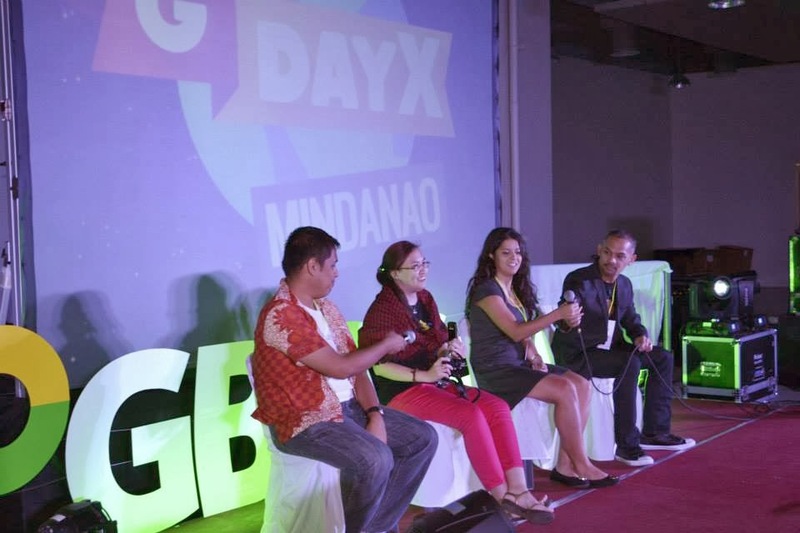 GDayX Mindanao is a major undertaking of GBG GenSan (Google Business Group- General Santos) and is co-presented by SMART LiveMore, IdeaSpace, Voyager and SM City General Santos together with the all-new Greenleaf Hotel GenSan, the Official Hotel plus Dole Philippines, Inc. (now on its 50th Year). It is also supported by DownLow Lights and Sounds, MP Princess Printers and the Department of Tourism Region 12. 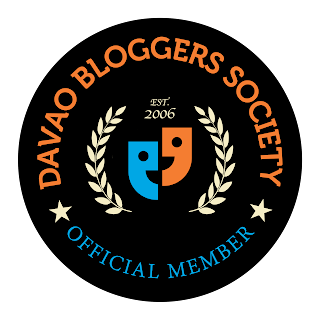 ABS-CBN Socsargen, PIA-12 and the SoCCSkSarGen Bloggers are its Official Media Partners. The official caterer is Ranchero Nuevo. 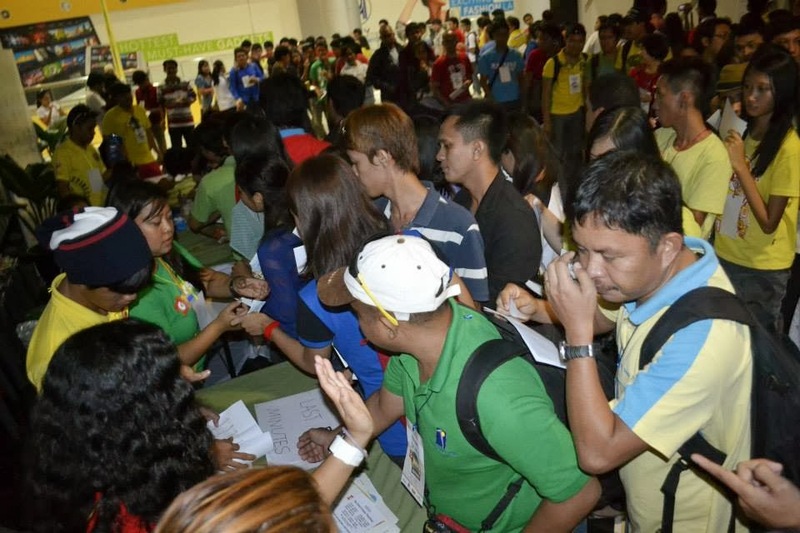 Lining-up to confirm their registration before entering th event area. 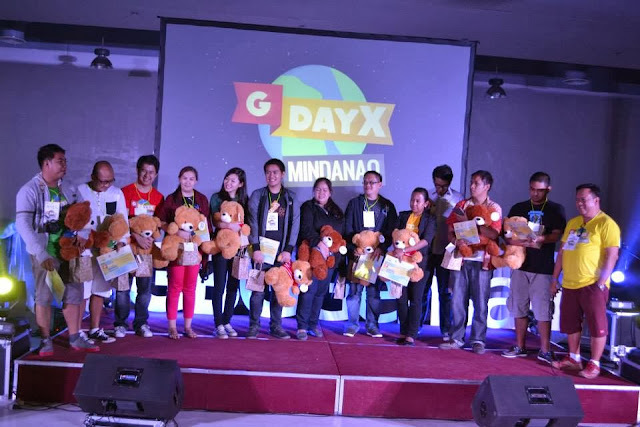 Google fans, pens, notebook, pad, sticker swags, t-shirts and a lot more were given to the participants after the event as their official GDayX Mindanao souvenir. But we do believe that the experienced and the learning they got was the most unforgettable token they can bring home. GDayX Mindanao aftermath. 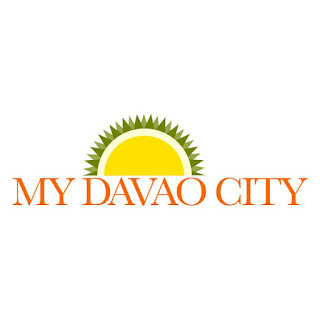 Claiming of certificates and tokens. 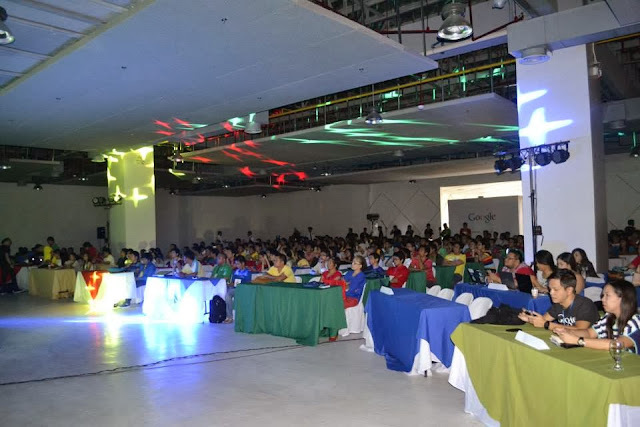 In behalf of GBG GenSan, I would like to extend our heartfelt gratitude first and foremost to the Googlers who attended the event and became our speakers. Thank you for sharing your knowledge with us. 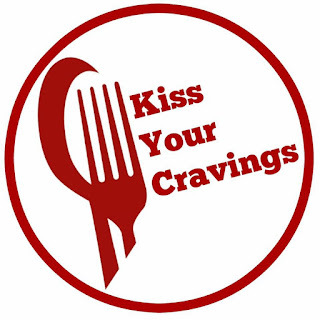 To the participants from different sectors, entrepreneurs, educators, students and whatnot. We hope that we gave you the best Google eXperience you can get; and we do hope of seeing you soon because we can give you more on our future events. To the sponsors and event partners, we thank you a lot. To the organizing team, the GBG GenSan mentors and members, guys we nailed it. Congratulations! 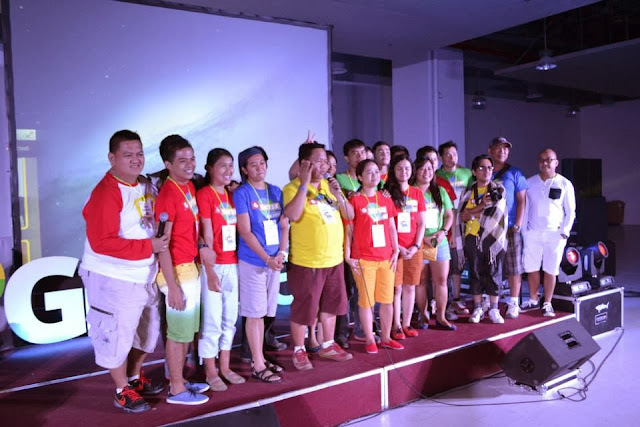 Participants came all the way from different cities and provinces all over the island. To those I forgot to address and cite their participation during the event. We thank you big time. 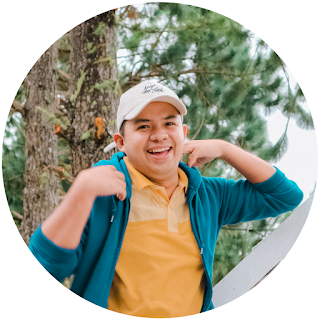 Thank you docu team for the photos. We will upload more photos on our official G+ account. 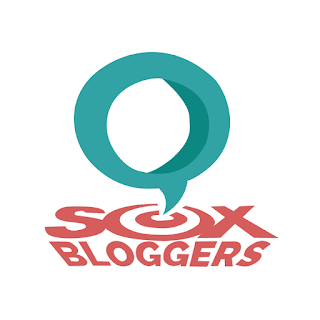 Don't forget to be part of our circle on Google Plus: +GBG General Santos add us up! You can also add my personal account: +Gem Tadefa to your circle.